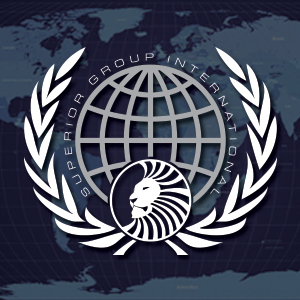 Superior Group International is the managing authority of the companies Superior Challenge, Superior Management, Superior Wear, Superior Gear, Superior TV and Superior Productions, and is a royalty, rights, investment and sales company. 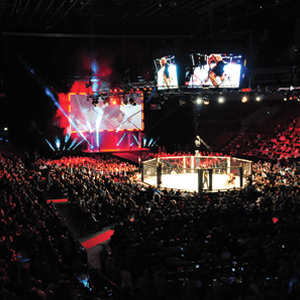 The Group has established MMA in Sweden and been the largest contributor to the sport in the region and the main factor for the rapid growth of the Scandinavian MMA market. 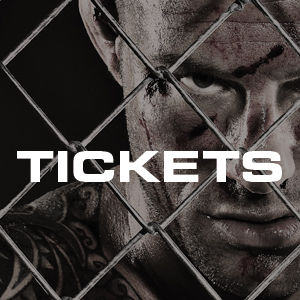 The organization has attracted the international attention to the European and the Scandinavian MMA, by investing tremendous assets in the market and by hard work. 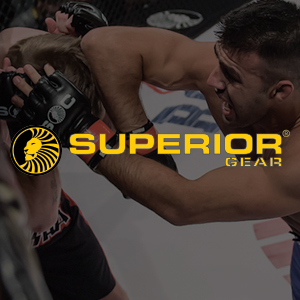 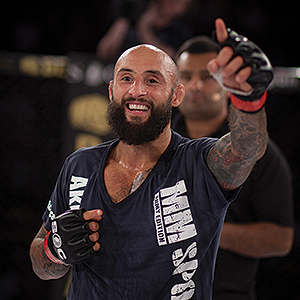 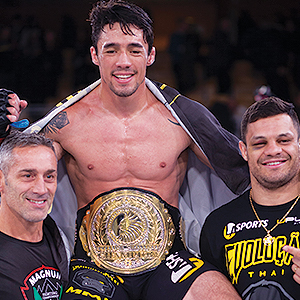 When the company started in 2005 MMA was almost non existing in Sweden, and now Superior Challenge fighters are recognized internationally and amongst the world's top MMA athletes. 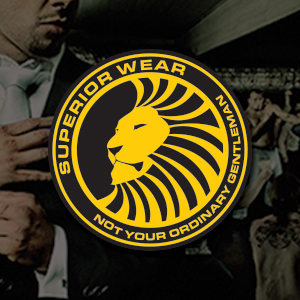 Superior Group International one of the world's largest MMA related groups, which is rapidly growing towards an international expansion.